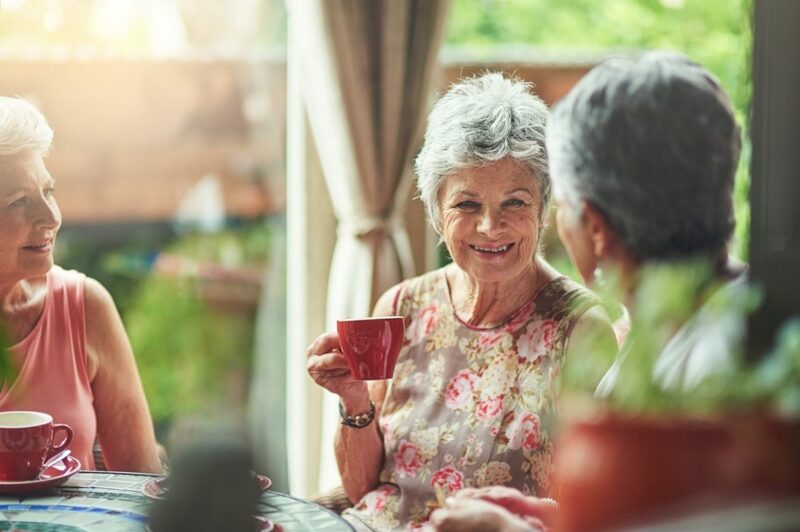 Regis aged care homes provide accommodation for those who are in need of special or constant support; whether it be for a short stay or permanent accommodation. Our community aged care packages are carefully curated to suit your needs and standards. With an individualised care plan devised from the initial assessment, you can then choose from the type of accommodation to the support needed. 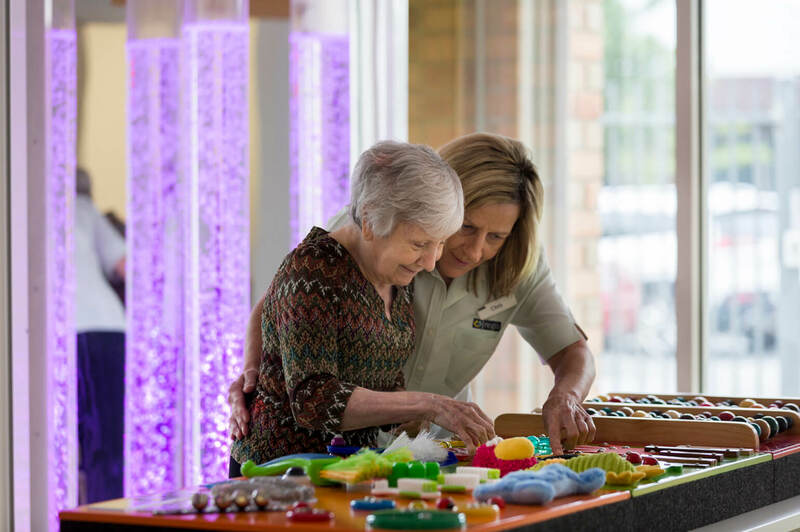 Staying at an aged care home not only improves the sense of community with support, but also staying connected with what matters. Everything we do is centred around our residents which is why we try the best we can to provide you with whatever you need. Community aged care packages at Regis are flexible. You can choose as much or as little support as you’d like, as well as adjusting the different levels of service and comfort, to ensure your stay at Regis is a comfortable one. We have many aged care facilities spread all across Australia, so don’t hesitate to get in contact with your nearest one.